Before Ranch Bookings, Tom Carr was using an online booking platform that had a complicated interface and was built around other hospitality businesses and he didn’t feel the solutions were optimal for what they were trying to do. 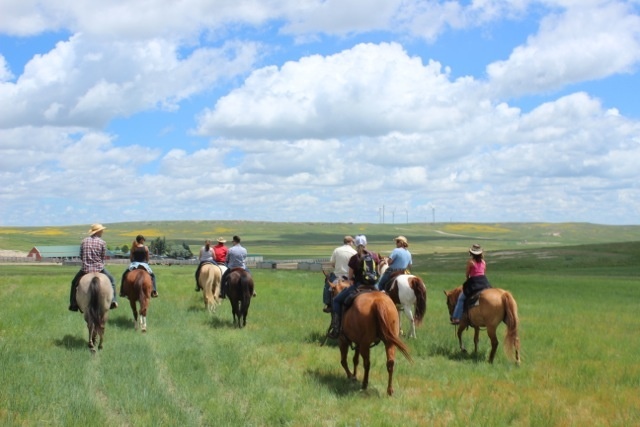 After seeing how Ranch Bookings worked and learning that is was built by ranchers for ranchers, Tom found exactly what they were looking for. Right from the start, Tom recognized the impact that Ranch Bookings’ platform had on his processes. The ease of use also came into play with Colorado Cattle Company’s biggest customer demographic. Around 70 percent of their current customers come from overseas, so the ranch does a lot of work managing reservations with travel agents. With a platform that makes it easy to communicate updates or changes, the ranch is able to take on more bookings and build a better reputation with travel agencies. As a whole, Ranch Bookings has improved the ability for the ranch to manage their internal processes, and their clients are able to easily find the information they need, making their experience leading up to their reservation even more positive. Learn more about Colorado Cattle Company here.